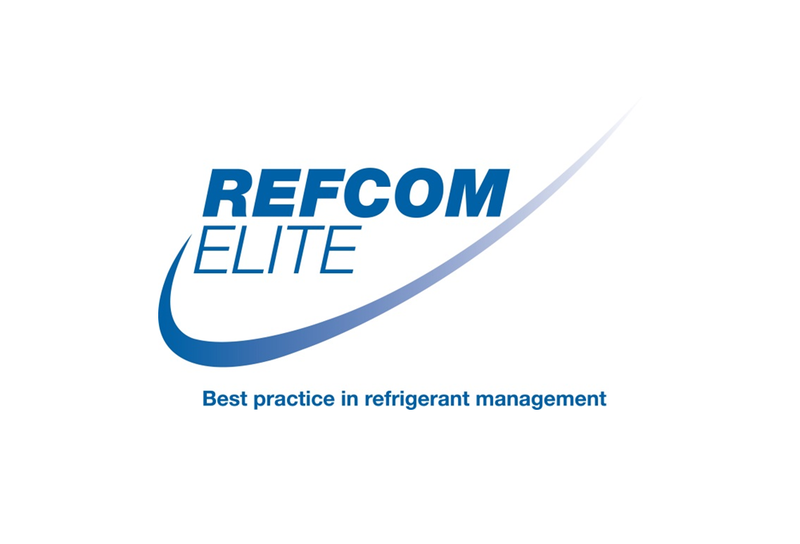 ACMS are pleased to announce that we have undergone and passed our third party audit for the renewal of our REFCOM Elite accreditation. The accreditation is voluntary and is to promote environmentally responsible refrigerant management. It requires organisations to maintain higher standards than those specified in legislation and includes: operating to industry best practice, being environmentally aware, operating entirely in compliance with current legislation and operatives suitably trained and competent to carry out their work in accordance with company procedures.